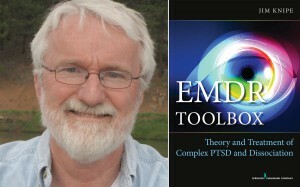 The EMDR Toolbox: AIP Methods for Treating Complex PTSD & Dissociative Personality Structure with Jim Knipe, Ph.D. 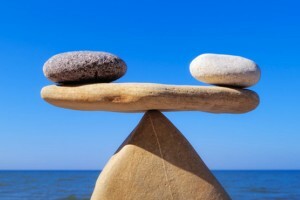 The course is based upon an integrative relational approach to supervision as opposed to a specific ‘counselling bound model’ and so aims to enable participants to supervise across a range of orientations and to develop their own unique style. 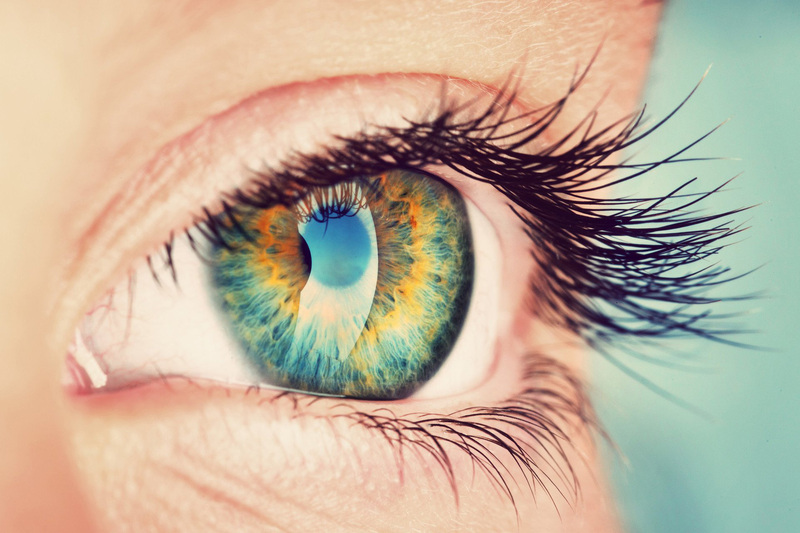 Basic EMDR Training for anyone interested in becoming an EMDR Therapist. 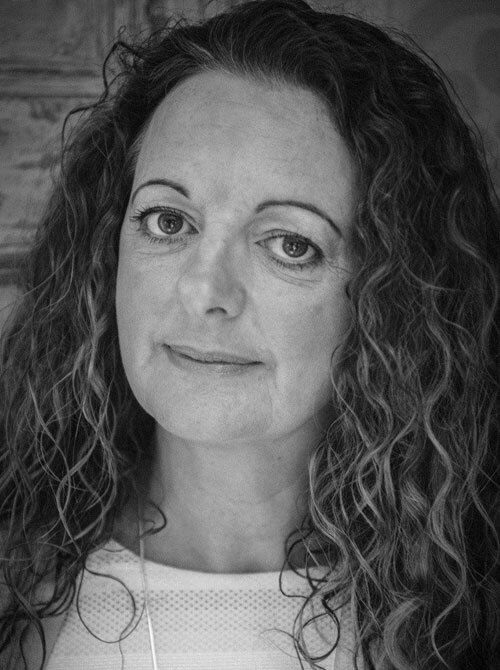 EMDR East Anglia are health professionals who are experienced and qualified in psychotherapy and counselling, offering consultations in Norfolk and Suffolk, providing a range of therapy in our own consultation rooms or in the workplace. Click on the link below to contact us and make your appointment.